Picture yourself 30,000 feet in the air, looking down at the clouds and daydreaming about your destination. For most people, it’s a nice thought, but if you deal with aerophobia, it’s a nightmare. Aerophobia, also called flying anxiety and fear of flying, affects millions of people and can make it impossible to travel by plane. Plenty of people feel uncomfortable while flying, but those with aerophobia will feel something more intense than nervousness. If you have aerophobia, flying with CBD Oil may be a way to feel better and travel without panicking and start your journey to overcoming flying anxiety. While flying isn’t a daily necessity unless you work in the aviation industry or travel for business, being afraid to fly can seriously disrupt life. You may be willing to give up tropical vacations, but what will you do if a family emergency is happening across the country or a dear friend is having a destination wedding? Traveling by car is usually an option, but Hemp Bombs wants to help you live your fullest life. Allow us to offer some solutions. While therapy may seem like an extreme step, it can be quite helpful in identifying the root cause of flight anxiety and providing practical solutions for fear. Like most forms of anxiety, your fear of flying will likely not be eased by looking at statistics about the rarity of plane crashes. Anxiety isn’t rational, but you can teach your mind to combat the irrationality. Some people recommend downing a few glasses of wine before a flight, but this usually isn’t supported by medical professionals for several reasons. First, alcohol may interact with any other anti-anxiety supplements or medications you choose. Secondly, alcohol dehydrates your body, and staying hydrated in-flight helps make the experience more pleasant for you physically. Lastly, too much alcohol can lead to an overactive bladder, and no one with flying anxiety wants to walk to the bathroom multiple times during a flight. Instead, try natural supplements and botanicals like chamomile and lavender. You can also take Hemp Bombs CBD Oil to calm down before a flight. It won’t cause you to feel “high,” and instead you’ll feel relaxation wash over you. 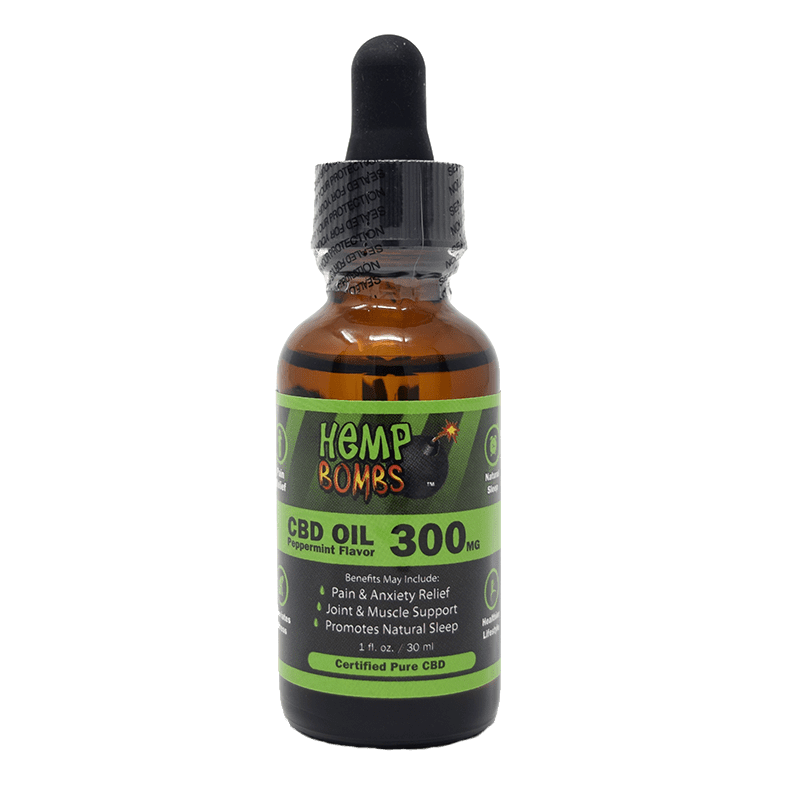 Flying with CBD Oil is convenient and lets you feel in control. Pilots-in-training often use flight simulators, but you don’t have to fly a plane to take advantage of a simulation. These simulators are extraordinarily lifelike, which can help you prepare for your time in the air. Most importantly, you can stop if you feel overwhelmed – an option that isn’t afforded to you on an actual flight. You can even do it through Google Earth – all you need is a joystick. Additionally, you can take a one-time class at a flight school. Deep breath in – deep breath out. It may seem basic, but deep breathing is one of the easiest ways to calm down when feeling the effects of your flying anxiety. Spending even a minute a day practicing breathing exercises can help loosen tense muscles and relax tightness in the chest and stomach. Once you learn proper deep breathing techniques, you can ward off moments of panic and react healthily when your central nervous system sends danger signals. We don’t blame you if you need a morning coffee to feel good but stopping at a coffee kiosk as you wait to board could have detrimental effects that you aren’t expecting. Caffeine is a stimulant, which can make you feel alert – but if you’re already feeling nervous, it can amplify those anxious feelings and trigger your flight-or-flight response unnecessarily. Instead of relying on espresso, get enough sleep the night before a flight and you’ll likely wake up feeling refreshed, which can help in overcoming flying anxiety. This option isn’t for the faint of heart, but it can be useful, especially if you don’t have time on your side. Exposing yourself to your fear is a bit like jumping into a pool without knowing how to swim – you’re essentially forcing your body to cope with an unfamiliar, scary situation. Some people prefer to tackle fears head-on, although you may experience even more negative emotions if you panic. 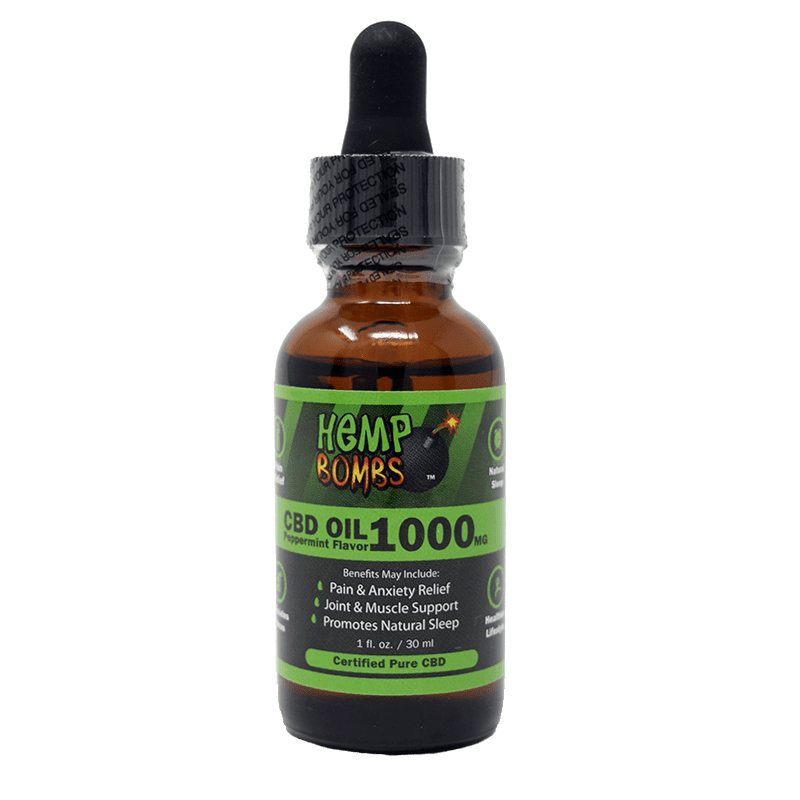 Hemp Bombs isn’t just here for your CBD needs – we care about all aspects of your life, including those pesky fears you’re having trouble conquering. 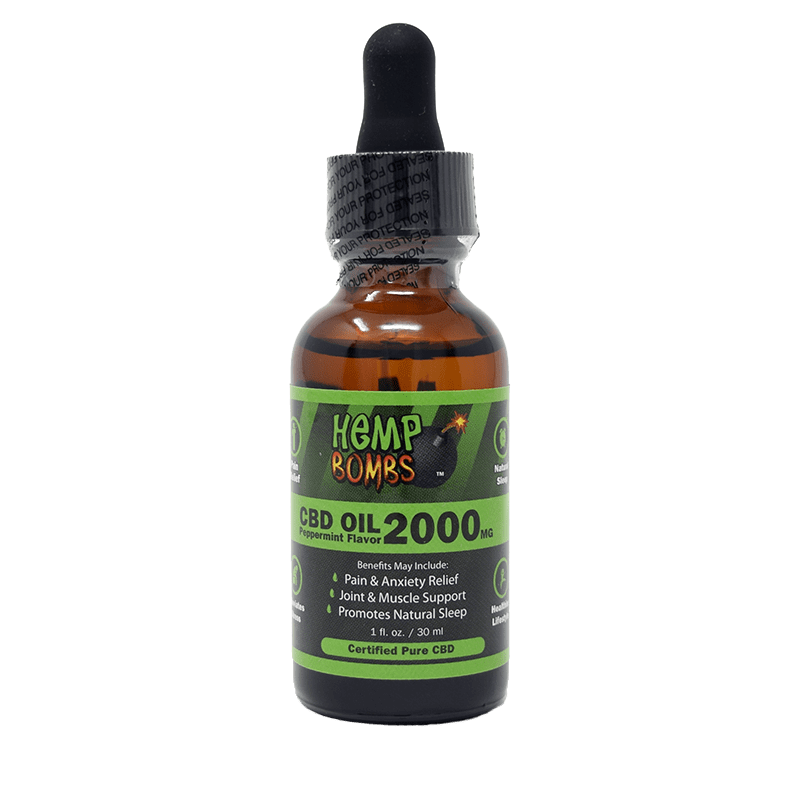 CBD is a natural compound associated with improved health, reduced anxiety and lowered stress. It has no potential for fatal overdose and isn’t habit-forming, so you won’t have to worry about addiction and other scary consequences. 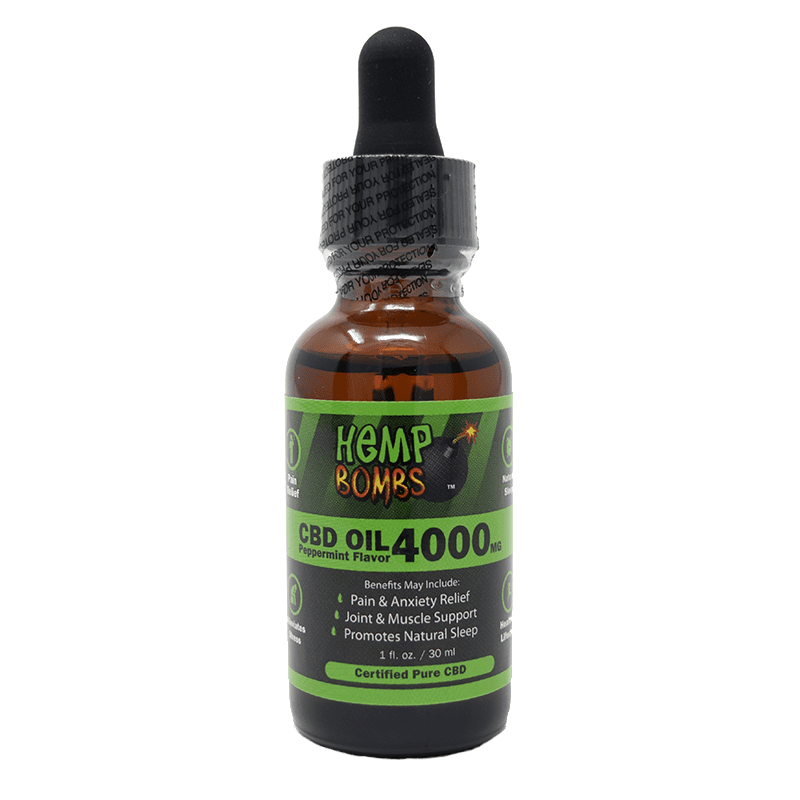 Shop our CBD Oils today – place a few drops under your tongue and you’ll be ready for even the bumpiest of flights.